Today, aerospace firms looking to service the American military must maintain traceability standards that comply with its unforgiving part validation requirements, which can be found in the Defense Federal Acquisition Regulation Supplement. Traceability is an imperative concern for modern aerospace organizations. Why? The Department of Defense, the largest customer in the space, maintains rigorous procurement regulations. Congress instituted these protocols via the National Defense Authorization Act in 2012 following the completion of a year-long Senate Intelligence Committee investigation that uncovered more than 1,800 instances in which contractors introduced counterfeit electronic components into the DoD supply chain. Today, aerospace firms looking to service the American military must maintain traceability standards that comply with its strong part validation requirements, which can be found in the Defense Federal Acquisition Regulation Supplement. How? Interested in learning more about DFARS compliance? 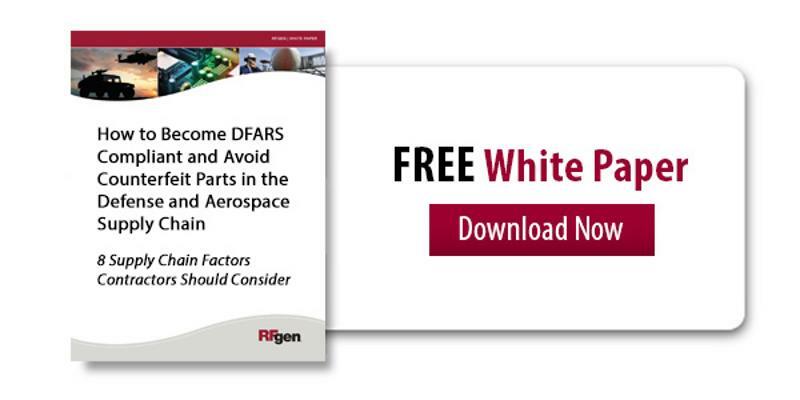 Read "How to Become DFARS Compliant and Avoid Counterfeit Parts in the Defense and Aerospace Industry." Processes centered digital data collection are the ideal solution. 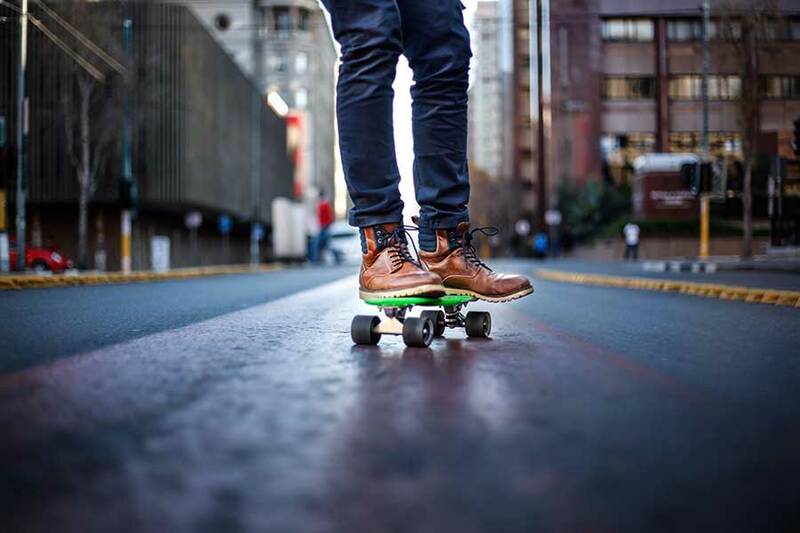 These next-generation workflows give aerospace manufacturers the streamlined tools they need to collaborate with component makers and construct transparent audit trails. Workers equipped with barcode or radio frequency-identification scanners critical electronic parts as move throughout every segment of the supply chain, from the moment they enter the warehouse to the time they are installed and shipped out to the customer. With every scan, data is funneled into an enterprise resource planning (ERP) solution and attached to applicable vendor profiles. This allows production teams to easily detect problematic parts, institute contract freezes and collate the information needed to meet DoD standards. The presence or lack of data-based traceability measures can make or break organizations in the aerospace industry, Aerospace Manufacturing reported. With this in mind, aerospace manufacturers that do not have such processes in place should work quickly to introduce these workflows. RFgen can help. We offer holistic shop floor data collection solutions that leverage cutting-edge technology to collect the data needed to create exhaustive audit trails and deliver compliance reports that comport with DFARS.